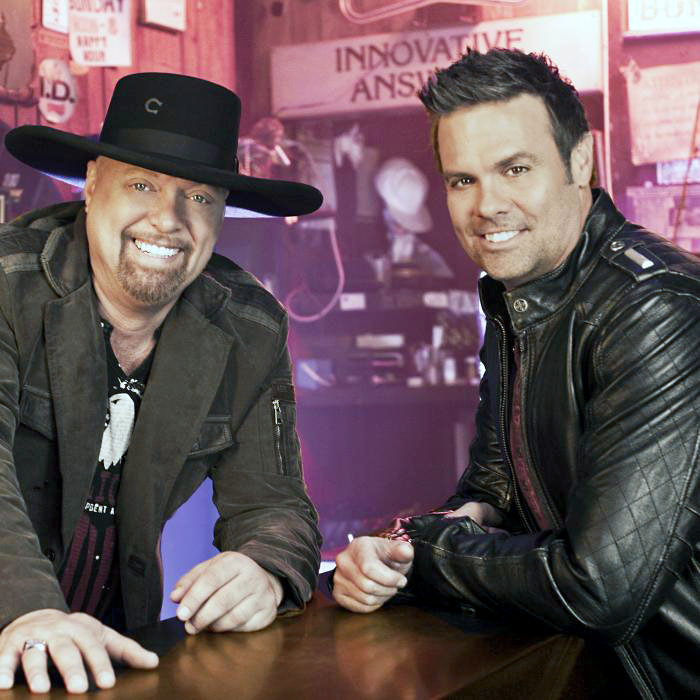 Country Duo Montgomery Gentry will be the featured country headliner at the 2017 Festival and will take the stage at 8:30pm. Montgomery Gentry is an American country music duo composed of vocalists Eddie Montgomery and Troy Gentry, both natives of Kentucky. Since 1999, they have released six albums, produced chart topping singles, and won numerous awards, including being inducted into the Grand Ole Opry. Fans of Christian pop rock duo for King & Country can enter to win a chance to meet them. Australian brothers, Joel and Luke Smallbone formed for King & Country in 2009. With numerous Grammy and Dove Awards, this duo uses music to impact their audiences for eternity. For King & Country will take the Christian stage on Saturday, April 22nd at 8:00pm. To try for your chance to meet them on Saturday, April 22nd, go online now and register at www.riversandspires.com/king. 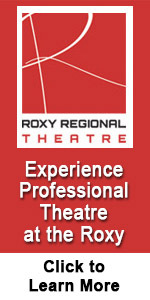 This prize package includes two meet and greet tickets. 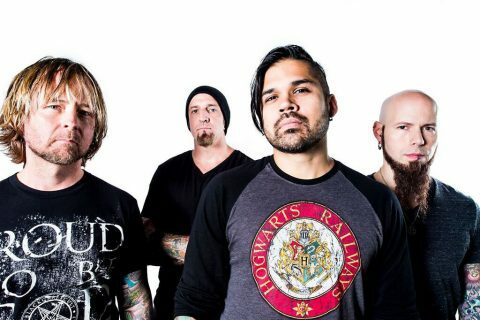 An alternative heavy metal band, Drowning Pool continues to have albums in the Top 5 Billboard’s Hard Rock chart. The Texas-based four piece band released their latest album, Hellelujah, in 2016 that has giant riffs, crowd-moving grooves and monstrous vocals. They perform on Friday, April 21st, 2017 at 8:30pm. Drowning Pool will be the featured rock headliner performing on the Strawberry Alley stage. This prize package includes two meet and greet tickets. The 15th annual Rivers & Spires Festival will be held April 20th-22nd, 2017 in Downtown Clarksville. This event has five stages of entertainment with over 100 entertainers performing all three days. From children’s activities, arts & crafts, car shows, military exhibits, shopping and so much more this is truly an event for the whole family. Admission to the Festival is free including all games, activities and concerts. 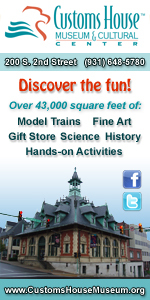 For more information about Rivers & Spires, contact Lori Barnes at lori@visitclarksvilletn.com, Karyl Kirkland at karyl@visitclarksvilletn.com or visit us at www.riversandspires.com. Become a fan of us on Facebook or follow us on Twitter @RIVERSandSPIRES.